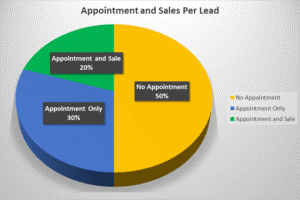 Agents who use our company on a regular basis report a 20% closing ratio of leads they get from us. This can vary from agent to agent, product to product, and market to market. 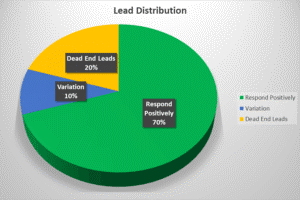 Most of the leads generated by Orbus are from repeat customers and agents referred to us by these satisfied clients. This is because our leads work. Insurance Agents and Financial Professionals keep our service around as a valuable resource when they need to expand their book of business. We invite you to join in the success of these fellow professionals. They are receiving the full value of our service by exploring all options with each lead, maximizing referral possibilities and always looking for that “jewel”, perhaps an annuity sale, etc. Feel free to request references from us so you can hear from a professional agent like yourself what you can expect when using our leads.